The process of teaching dance in workshops is a bit different from that used when teaching regular classes. Introduction workshops are meant for teenagers and adults and there is no age limit assigned to these workshops. The complete course can last up to 12 hours depending on the chosen formula. This is not a very large amount of time, but the concentration of the course allows a better assimilation of movements. 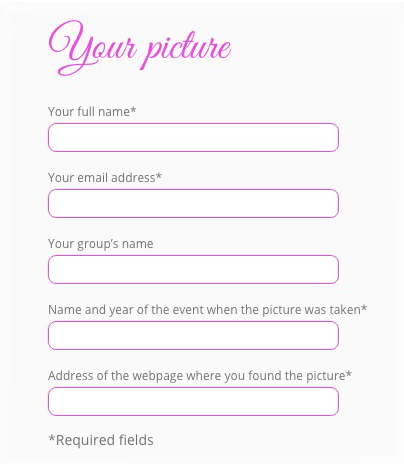 The program and methods utilized in these workshops are adapted to each participant so that all students are able to find what they are looking for. The workshops are taught with the intention that each participant will retain fond memories of Tahitian dance, which will allow them to continue to practice dance following the workshop. 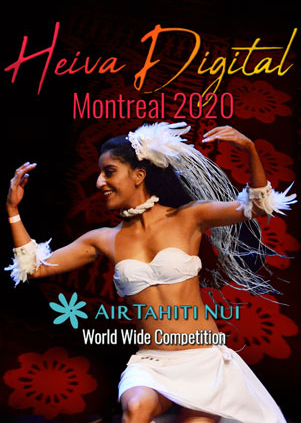 The content of the workshops provide students with an understanding of the basic techniques in Tahitian dance, along with a cultural approach to dance writing principles and an explanation of dance gestures and their meanings. the two variations: amaha and toro. After these two techniques, students must learn the principles of movement in space, the link that these principles share with the music, rhythm, and most importantly, pulsation. The techniques of dance are derived from the traditional percussion music, which is composed of binary rhythms with either two or four beats. 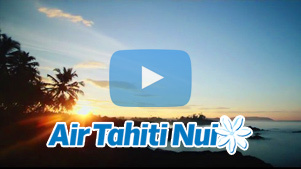 From these basic techniques come all techniques utilized in Tahitian dance. A vision of the link between sound and movement is particularly important in understanding how Tahitian dance works. The principles of body weight transfer from one foot to another, which exists in contemporary dance, forms the foundation of Tahitian dance technique. the learning of the very simple sequences that coordinate step and gesture. This knowledge gives the student an insight into the Aparima learning process. Participants:anyone over the age of twelve. 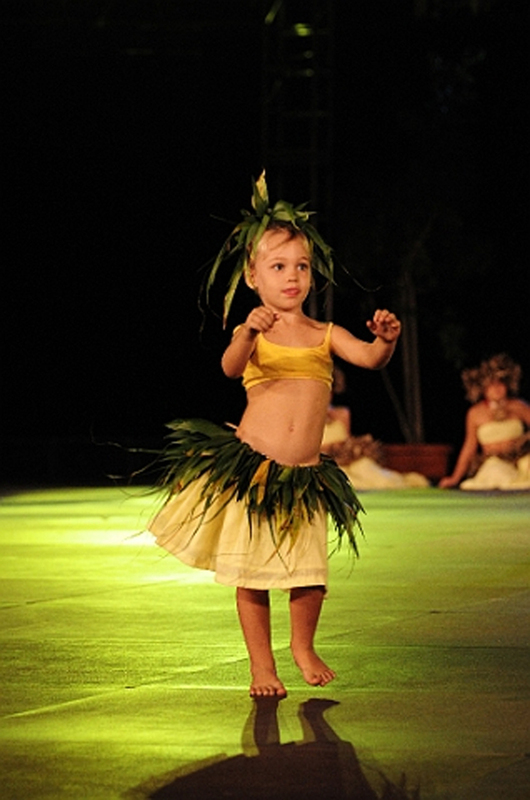 There is no age limit in Tahitian dance. In Polynesian culture, individuals dance during all stages of life with “granny groups” making up dancers that are over 70 years old. There are also workshops available to children over the age of 8 depending upon availability. These workshops must be scheduled in advance. I’m interested ! Order here.